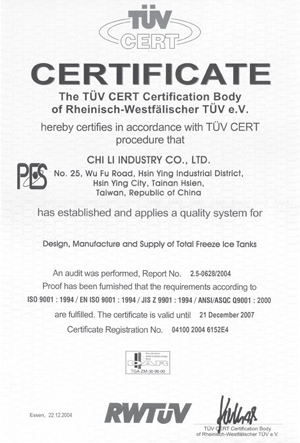 FFU, Cleanroom, Clean room - Chyi Lee Industry Co., Ltd. Established in 1956. Being the pioneer of Green Technology in Taiwan, Chyi Lee started the production of thermal storage in 1988. 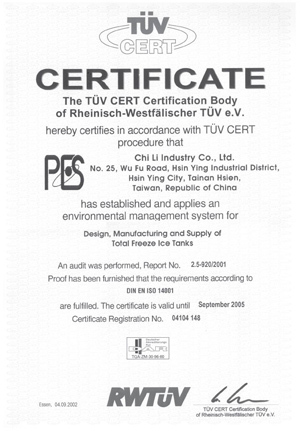 From ice ball system to total freeze system, accumulating over 20 years of experience, PES is now the leading brand of total freeze ice tank. In 2003, evolving with Taiwan Hi-tech industry, Chyi Lee started to OEM ceiling grid material for clean room application under the technical support from Japan. In 2007, the products developed include (1). High efficiency fan filter unit (DC or EC FFU), (2). Ceiling Grid System, (3). Slide-In Ceiling Divider System, (4). Tool Partition System, (5). Clean Booth, (6). Climate Control Unit, (7). Modular Cleanroom. The above mentioned products have been successfully installed in Taiwan hi-end electronic manufacturer. 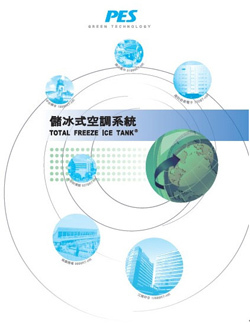 In 2011, the TOPWELL products were introduced in Japan market via the agency of Kadenko. Chyi Lee’s factory in Taiwan is equipped with the state-of-art production facility for the clean room system production. To further support the strong demand in China, in 2012, a join venture of factory was established, in addition to the above mentioned products, additional auxiliary product including air shower, pass box, hand washer and dryer was also incorporated in the supply of cleanroom system.